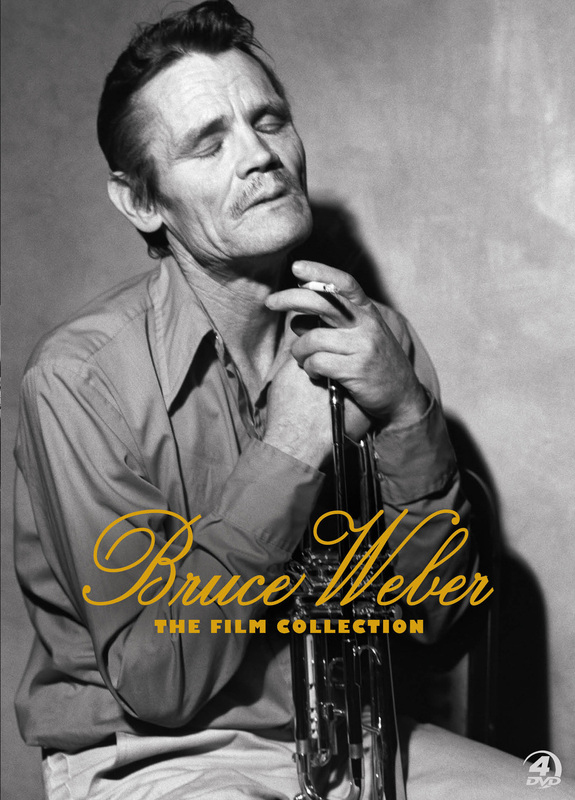 BRUCE WEBER: THE FILM COLLECTION brings together the internationally praised photographer and filmmaker’s most celebrated documentaries. This collector’s set includes Weber’s famous LET’S GET LOST, BROKEN NOSES, CHOP SUEY, and A LETTER TO TRUE. 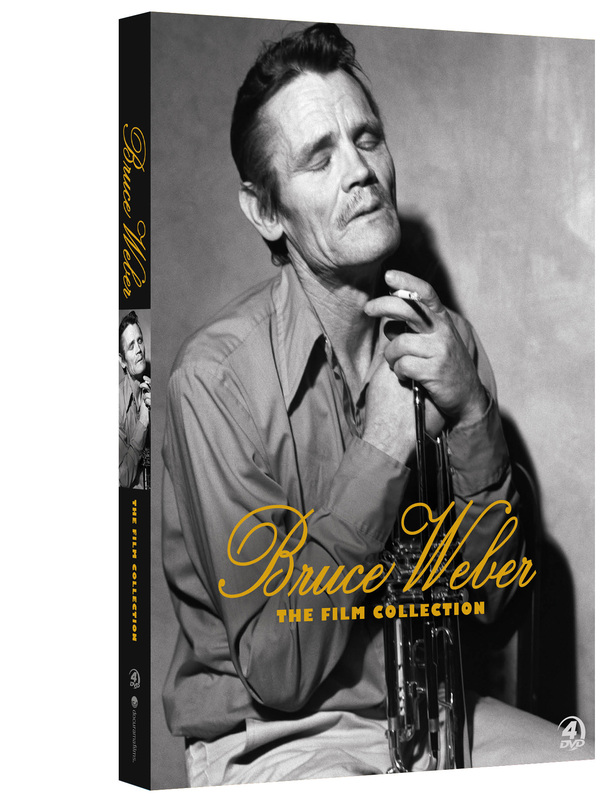 Combining such subjects as jazz, boxing, Weber’s favorite things, and animals, this box set gives art enthusiasts a look back at one of photography’s greatest talents. $59.95 DVD 4-pk SET. On backorder. Will ship when available.